GOLD COAST/AUSTRALIA (March 19th/2019): The results are in and it's a who's who of Australian Surfing in the top three in all categories for the 2019 Australian Surfing Awards Incorporating the Hall of Fame. Big names like Wilson, Callinan, Gilmore and Wright all feature as top three finalists in both Male and Female Surfer of the Year categories. 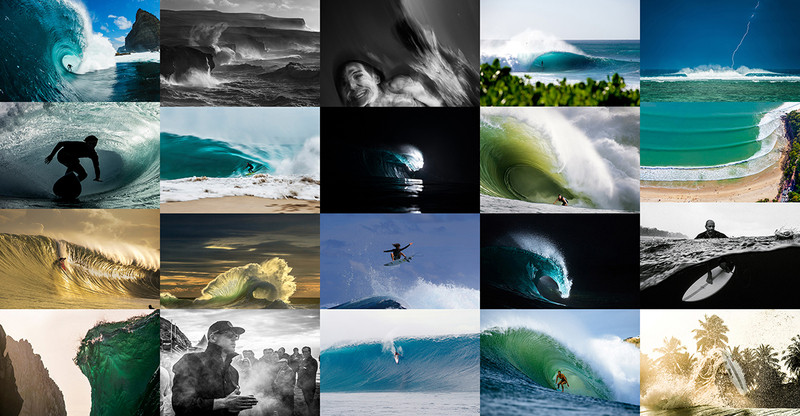 World-renowned photographers John Respondek, Ted Grambeau, Ray Collins, Stu Gibson and Trent Mitchell are just a few of the big names in the top 20 Nikon Surf Photo of the Year Award. Again in 2019, entries in the Nikon Surf Video of the Year were of the highest standard with judges working overtime to adjudicate on a top three finalists list. When results came in it was world stars Chippa Wilson and Jack Robinson's edits that joined Nathan Oldfield's 'Wajung' in the top three. Surfing Australia’s night of nights will be held on Queensland’s Gold Coast on Tuesday, April 2nd at QT Gold Coast. Rob Reynolds & Terry Richardson, "Richo"
The winner of the Nikon Surf Video of the Year Award will receive the new Nikon Z 6 kit while the winner of the Nikon Surf Photo of the Year Award will take home the new Nikon Z 7. Each will come with the new Nikkor Z 24-70mm f/4 S and FTZ adapter. The Australian Surfing Awards incorporating the Hall of Fame is proudly supported by Tourism and Events Queensland, QT Gold Coast, Nikon, nudie, Hyundai, Australasian Surf Business Magazine, 2XP, XXXX Summer Bright Lager and DrinkWise.